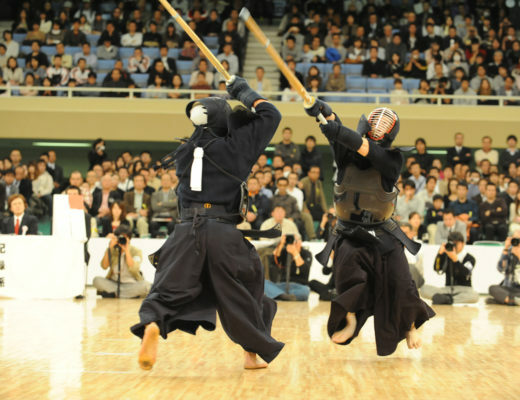 During the 17th World Kendo Championship Tournament held in Incheon, Japan won the full victory (gender groups / individual). Born in 1990 in Hokkaido, 28 years old. Picked up the shinai at Sunagawa Kenshinkan. Advanced to the fourth highschool of Tokai University (currently Tokai Univ. 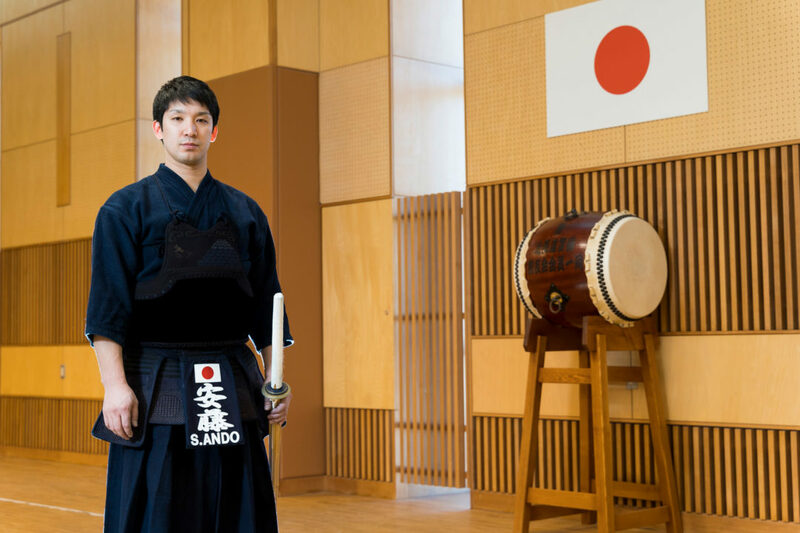 Sapporo), Kokushikan University, and after graduation he is appointed to the Hokkaido police. 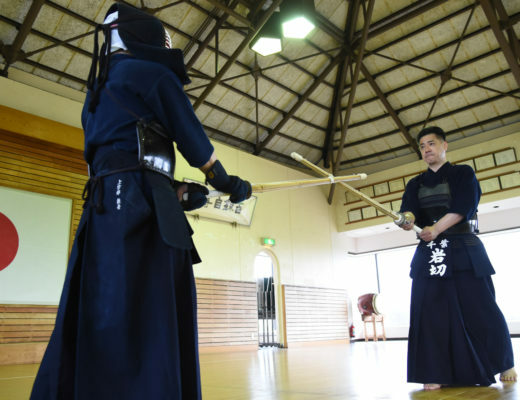 Currently, Hokkaido police Kendo tokuren. 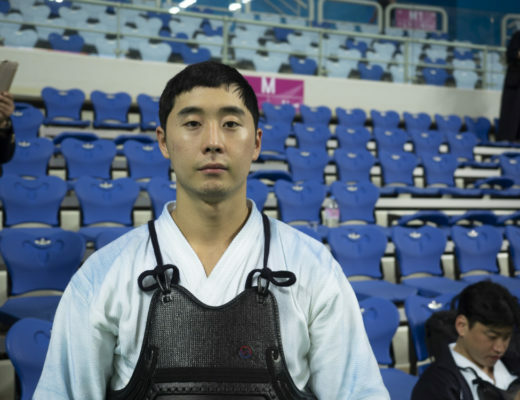 5th Dan. Just before the World Competition Men’s Group Fight Final, the Japanese representatives’ team assembled in a circle and gave a good shout. Just before the game, his feet trembled. A warriors’ shake, or just because of tension? For this moment, he did all he could for 3 years. After that, there was only fighting.